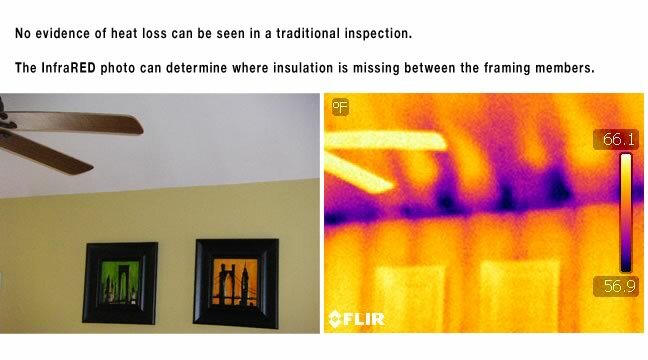 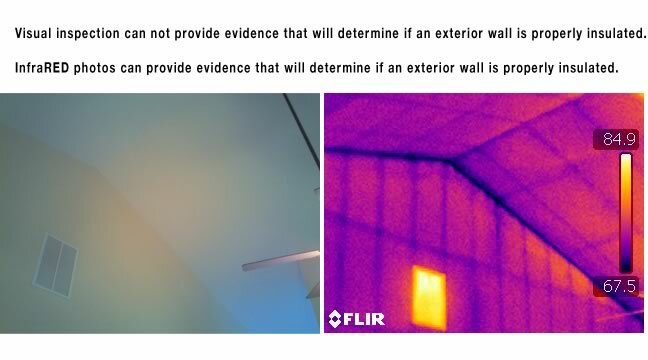 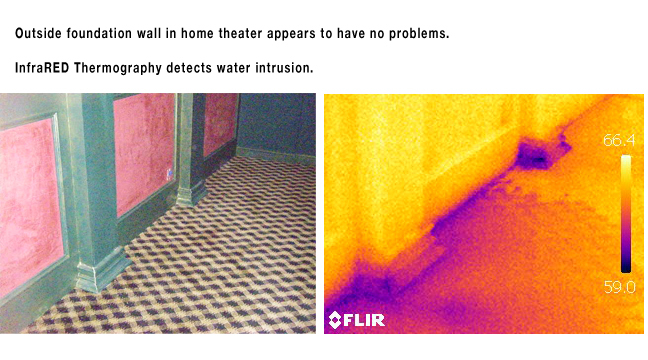 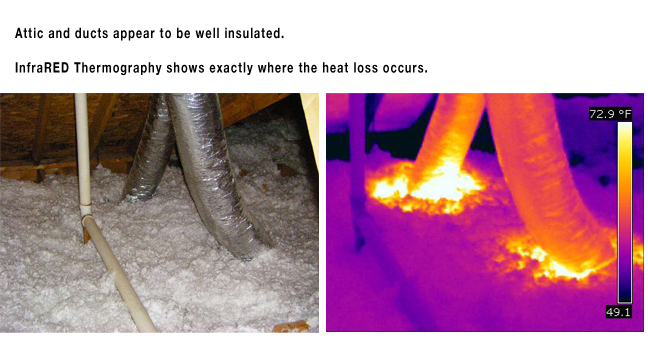 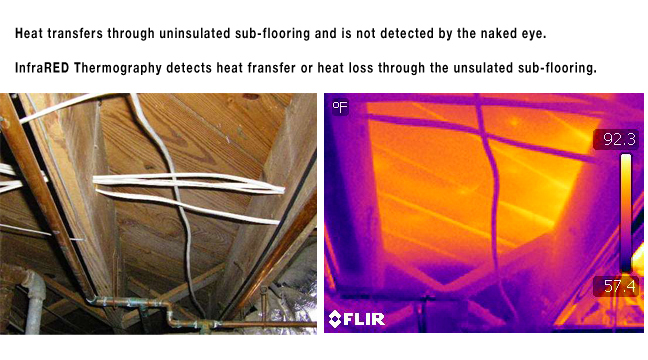 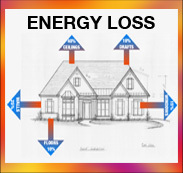 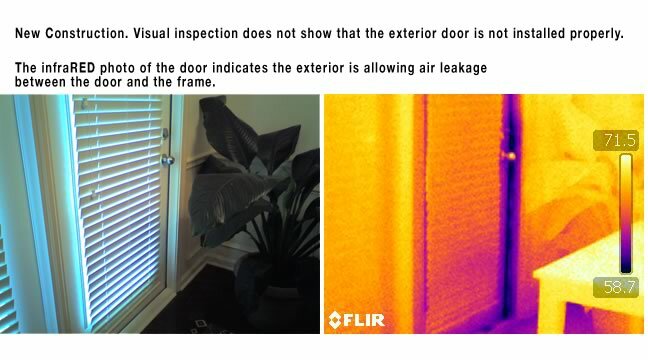 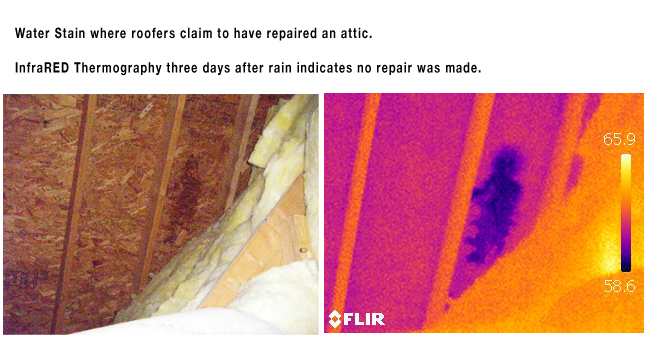 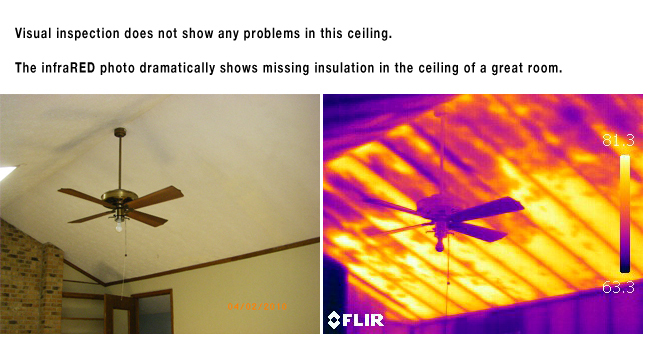 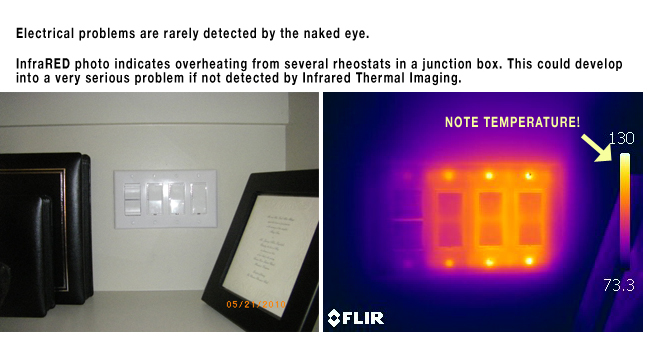 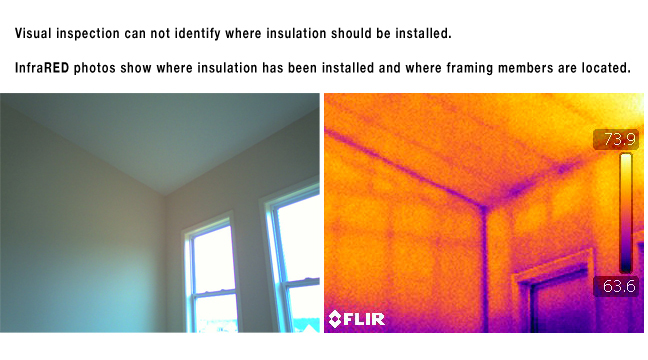 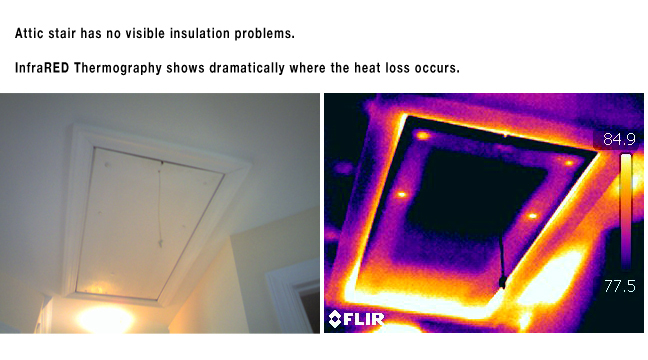 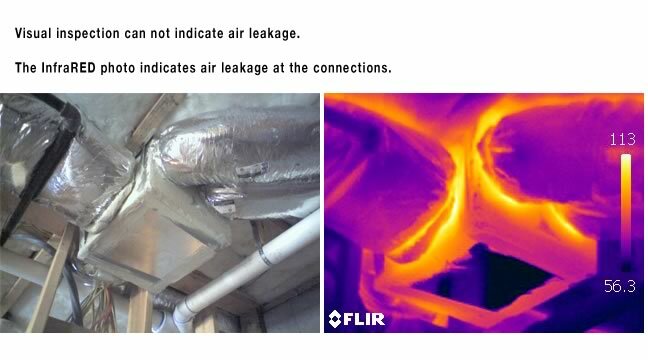 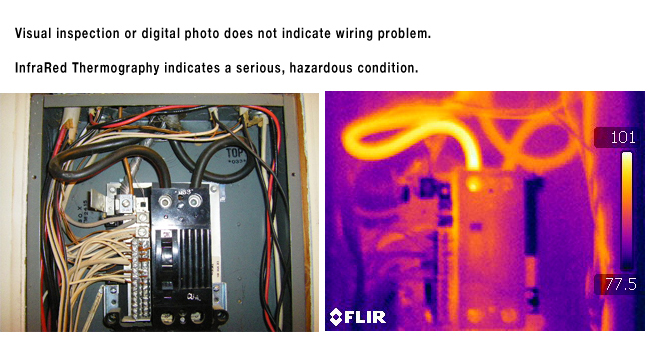 We combine the 35 years experience in Residential and Commercial inspections with the accuracy of InfraRED Scanning. 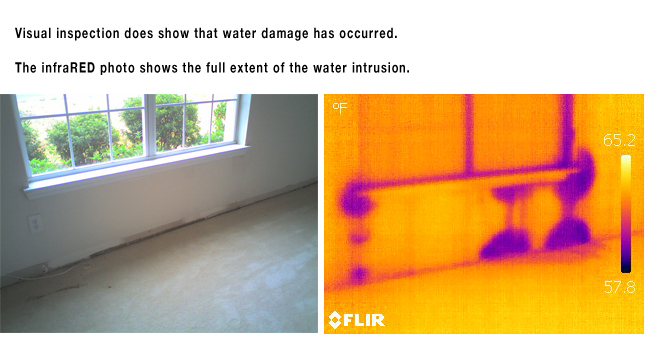 The precision of this new technology allows us to find the problem and determine its extent without any invasive methods. 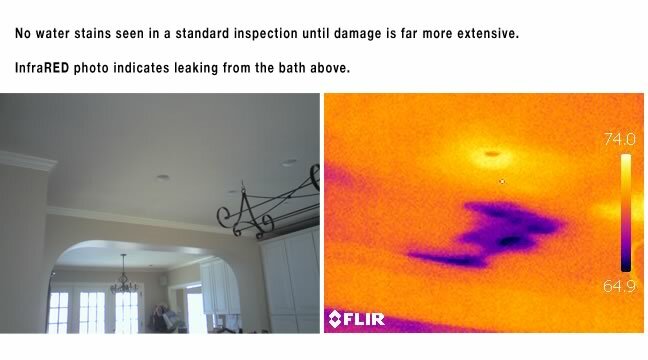 Chris Curles and Associates, Inc.